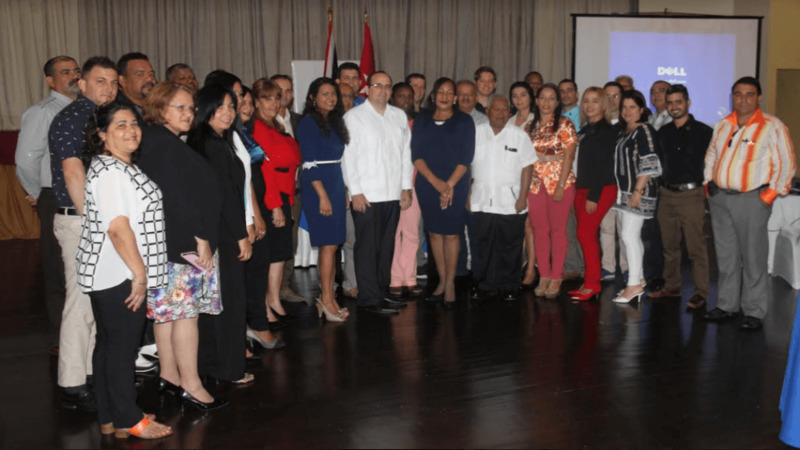 Thirty-three recently recruited specialist doctors from Cuba are expected to address the shortage of suitably qualified health professionals in the public health system. 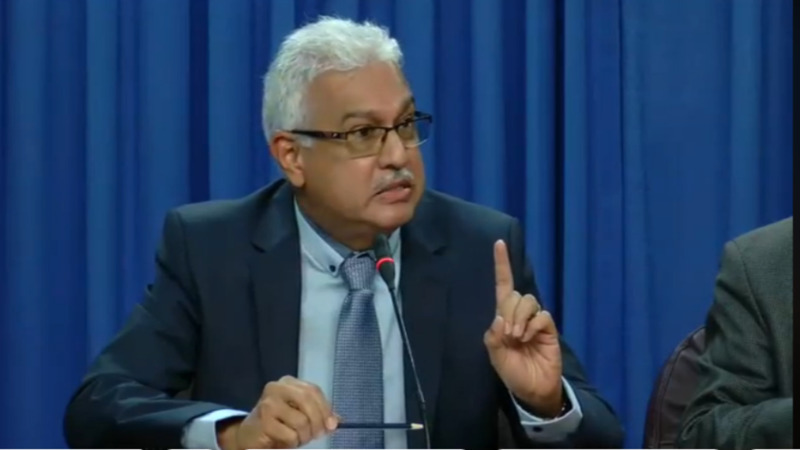 The Health Ministry said this is part of the overall strategy to deal with the shortage of doctors within the public health sector. 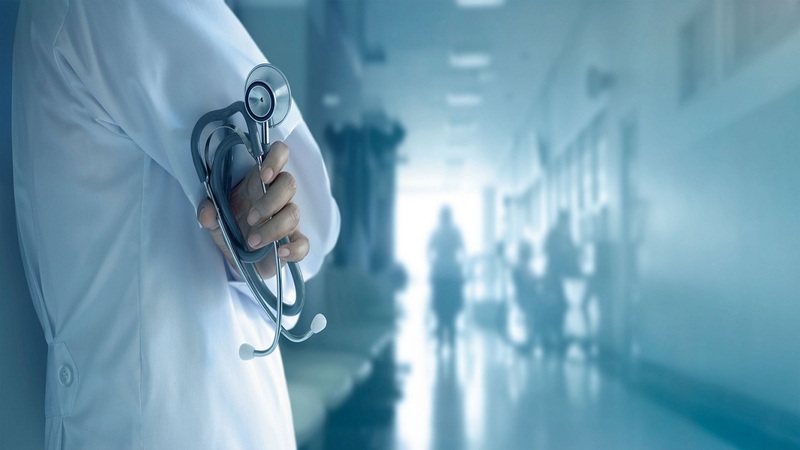 The doctors are the seventh batch of Cuban nationals who have been integrated into the public health sector in recent years for a contracted period of three years, to fill vacancies that have not been filled by qualified nationals. This cohort comprises doctors who specialise in over 20 medical fields that are currently in high demand and short supply across Trinidad and Tobago. These specialty areas include: Anaesthesiology, Cardiology, Endocrinology, Gastroenterology, Hematology, Intensive Care, Maxillofacial Surgery, Neonatology, Neurosurgery, Neurology, Oncology, Opthalmology, Orthopaedics, Pediatric Emergency, Pulmonology, Radiology, Rheumatology, Thoracic Surgery, Urology and Vascular Surgery. The doctors are currently undergoing a one-week orientation and are expected to replace the previous team of Cuban doctors at Regional Health Authorities who have completed their four-year contracts. The Ministry said it continues to move steadfastly forward to achieving the goal of delivering first-class healthcare to the public and the recruitment of foreign professionals is a key part of that goal. 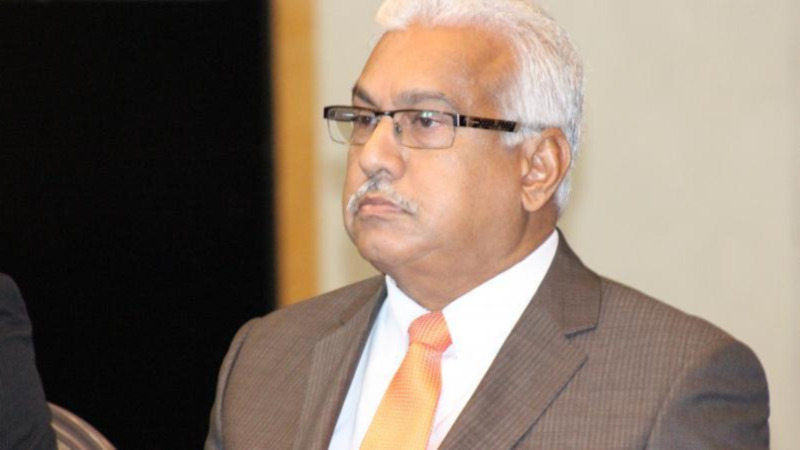 The Ministry added that it remains committed to ensuring that all citizens have equal access to quality healthcare as part of its mandate to achieving a healthy me, healthy you and a healthy Trinidad and Tobago.